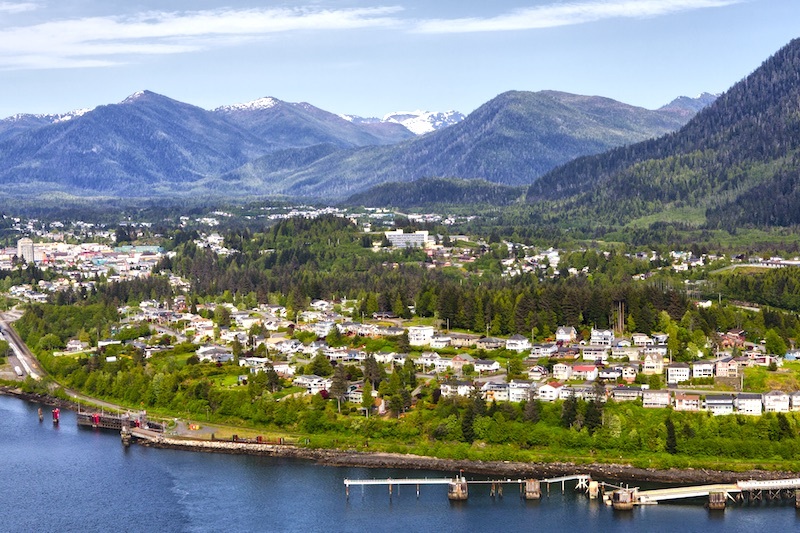 Located on the picturesque and rugged North Coast, Prince Rupert is a welcoming, vibrant community of approximately 12,000 people. The city, which sits on Kaien Island, is surrounded by coastal mountains, old growth rainforests, and fjords. The Prince Rupert area has some of the world’s most spectacular scenery and untouched wilderness…and that’s just the view. Prince Rupert has all the amenities once could ever need for a high quality of life. 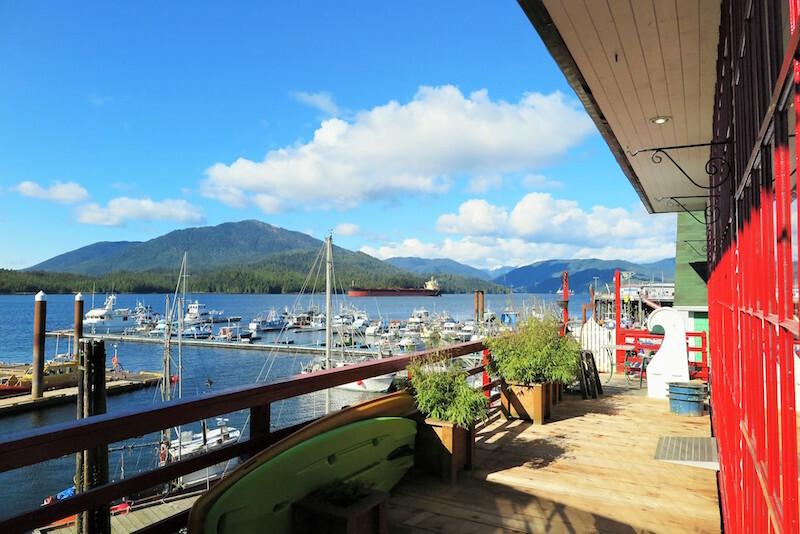 In addition to the spectacular outdoors, coastal views and curious wildlife, Prince Rupert has great restaurants, a performing arts centre, 18 hole golf course, curling rink, Olympic swimming pool, ice arena, recreation centre and over 100 community, service and sports organizations. Furthermore, the diverse cultural backgrounds inherent within the community make it a welcoming destination for residents and non-residents alike. “We have driven many highways, and the stretch of highway between Prince Rupert and Terrace (closest city to Prince Rupert – about 150km east) is, in our opinion, the most beautiful we have seen. The highway winds along the “mighty” Skeena River and the Coast Mountain range. It doesn’t matter what the weather is like, or the time of year, it is stunning and different each time we make the drive”. 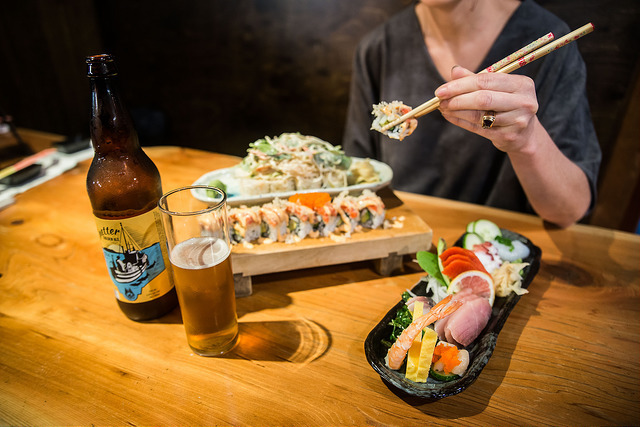 Even though Prince Rupert is a smaller city, it has numerous fabulous restaurants. Many feature the fresh seafood (such as crab, shrimp, salmon, halibut and cod) that is so abundant in the area. Local Brewery: Wheelhouse Brewing Company (Mike likes the Flagship Pale Ale and Nikki’s favourite is the Gilnetter Golden Ale). Both residents and tourists enjoy Cow Bay. It’s cute, funky and on the waterfront. The three or so block area is easy to find as it is uniquely decorated with cows to represent the hub’s name. Cow Bay is a great place to shop, sip on a coffee, enjoy a tasty meal or brew as well as explore the art work in the artists’ cooperative there. Eagles fly overhead while cargo ships and fishing boats putter past the dock. During the summers, huge cruise ships dock here and unload hundreds of passengers. Prince Rupert locals have at their doorstep what thousands of tourists travel to see and experience. The Prince Rupert area is a world-renowned destination for First Nations history, world-class salmon and halibut fishing, whale watching and grizzly bear viewing tours of the Khutzamate’en Grizzly Sanctuary. Prince Rupert is an outdoor enthusiast’s paradise. Kayaking, fishing and hiking are some of the many activities. One of Nikki’s favourite activities is to run the Butze Rapids Trail, which is a popular trail for Prince Rupert residents and visitors. Prince Rupert has a temperate climate and gets a significant amount of rainfall, but they get numerous rainbows, too, hence the name “Prince Rupert – City of Rainbows”. 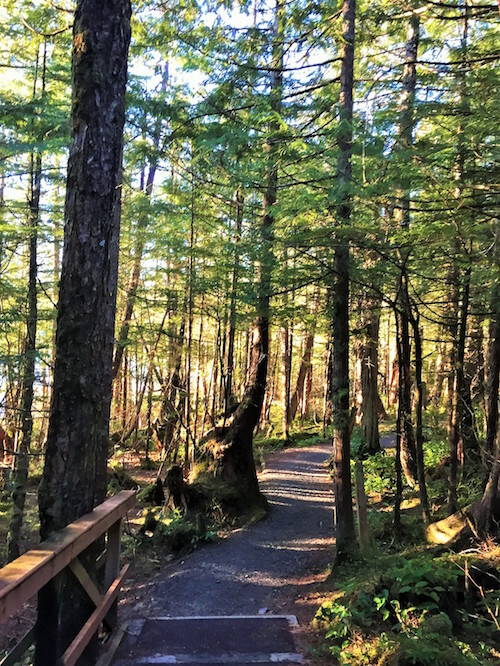 There is so much to discover in the great outdoors of the Prince Rupert area.